Fillmore Design Group was founded in 1960 in Oklahoma City by Robert L. Fillmore. After working with Mr. Fillmore for more than 30 years, Rick L. Chambers purchased the business in 2013 and changed the name to Fillmore and Chambers Design Group. Mr. Fillmore retired and moved out of state to spend more time with his family. Over the years, the firm has grown in size to 12 experienced designers and draftsmen. 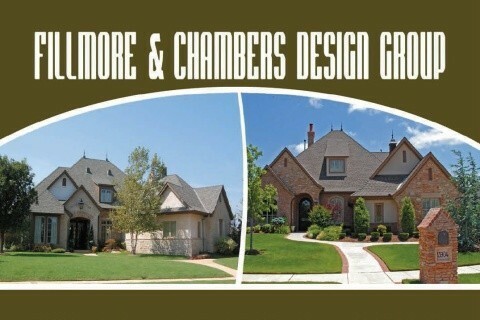 Fillmore and Chambers Design Group belongs to the National Association of Home Builders. The company’s work has been featured in Professional Builder, Country Living, Garlinghouse Planbooks and House planners Dreamhomes. Since the mid-eighties, the company has displayed designs at the National Association of Home Builders Convention, where it has established an excellent rapport with builders and developers from all over the United States.